Eric Geller of TFN also spoke to Wells, who gets to the point on female characters in Star Wars. 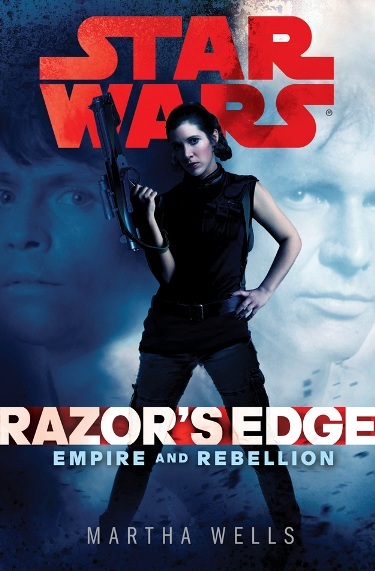 TFN: Do you think Star Wars needs more books starring female characters? Wells also talked about Leia’s role in the Rebellion and how the character understood her role as a symbol to the Rebel Alliance. Personally, the drawing back of the curtain to reveal Leia’s self-awareness of who she is, and what she stands for, was my favorite part of this book. Wells just nails the characterization. At Dragon*Con, Bria of the Lady Rogues, Tosche Station, and White Hot Room cosplayed the cover art for the book. She shared some of her pictures from the convention with me and talked about why she was inspired by the book. You can check out her pictures over at Suvudu. 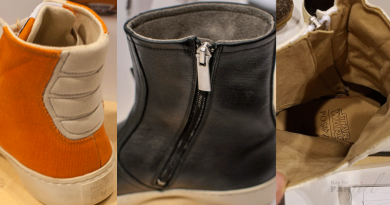 There might be some more inspiring images for cosplayers who like those type of things… so stay tuned! Tempted yet? The first fifty pages of the novel are available as part of Suvudu’s 50 Pages Fridays. 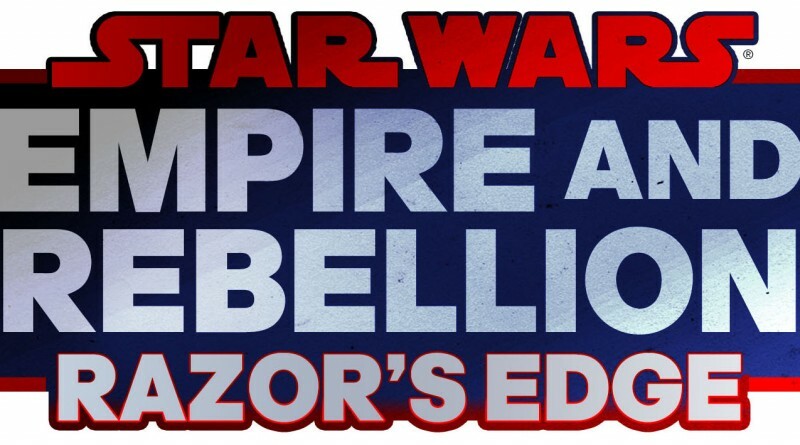 Razor’s Edge drops September 24th. ← Why Do We Write The Things We Do? 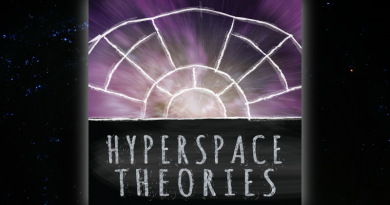 Hyperspace Theories Episode 15: The Force Awakens Arrives! 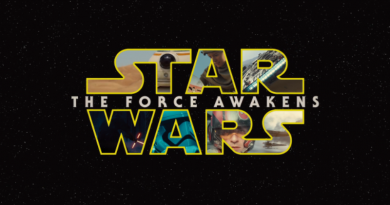 The Force Awakens Tickets On Sale Now!